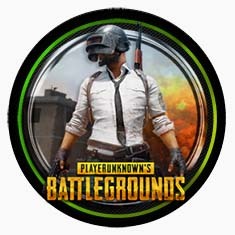 PlayerUnknown’s Battlegrounds (PUBG) Steam Account with 0 Hour Played. C) 1 x PLAYERUNKNOWN’S BATTLEGROUNDS (PUBG). 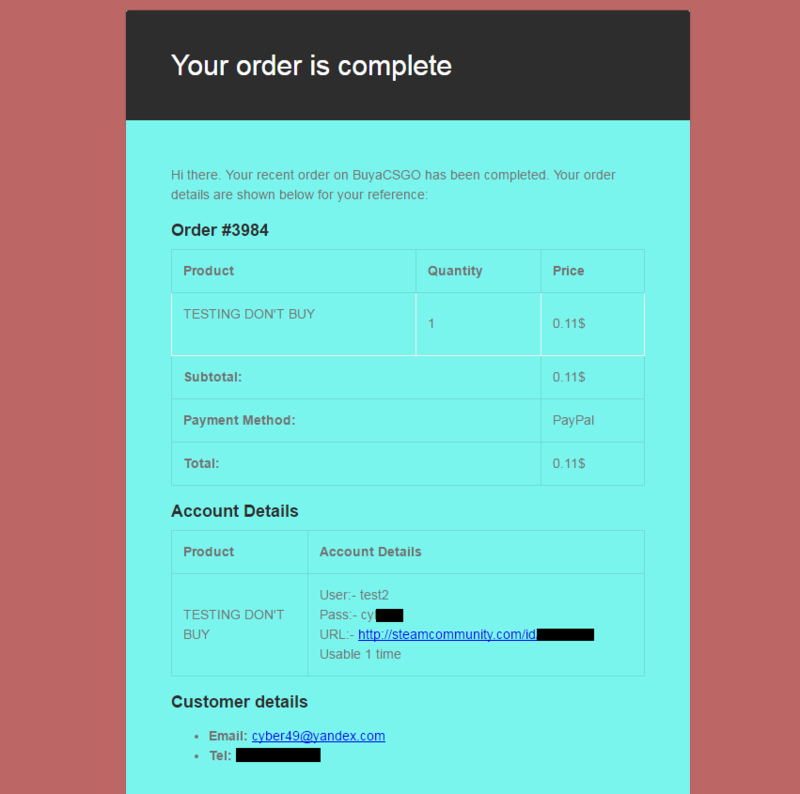 INSTANT DELIVERY to your Billing Email Address. We are online or offline doesn’t matter. 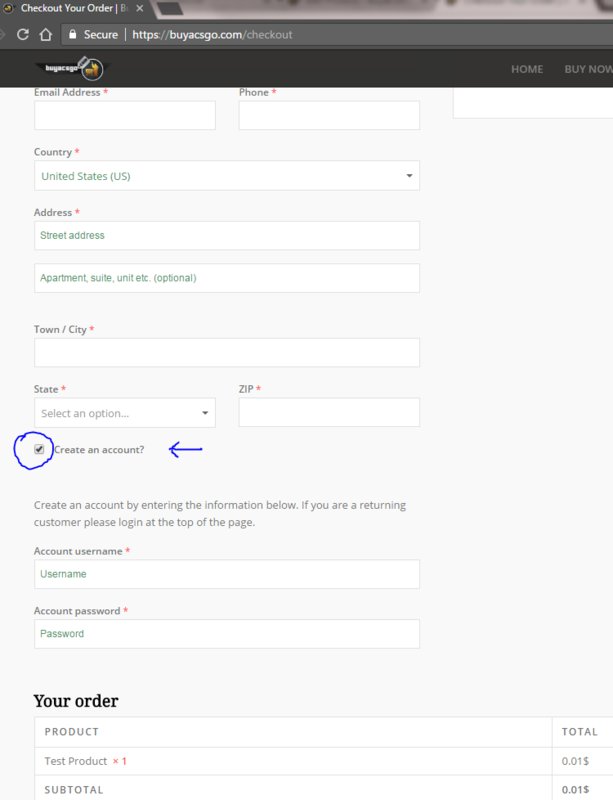 PUBG Steam Account details will be sent automatically to your billing email address as soon as payment is done. Don’t forget to check SPAM folder. Note: You will receive PUBG Account along with email access. Bought 1x PUBG Account, Received instantly A++ service. Bought 2x PUBG 🙂 received instantly.